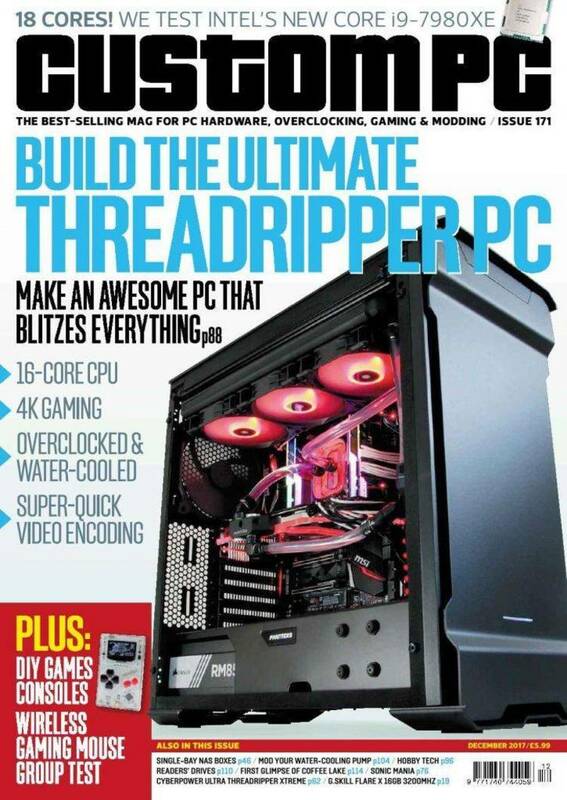 PC Magazine Volume 8 Number 17 Utilities. or at a specified interval after the last keystroke. Alt-Up-Arrow and Alt-Down-Arrow keys to increase or decrease screen brightness. The original intensity level can be restored at any time by pressing Alt-Home. run with the /U switch.